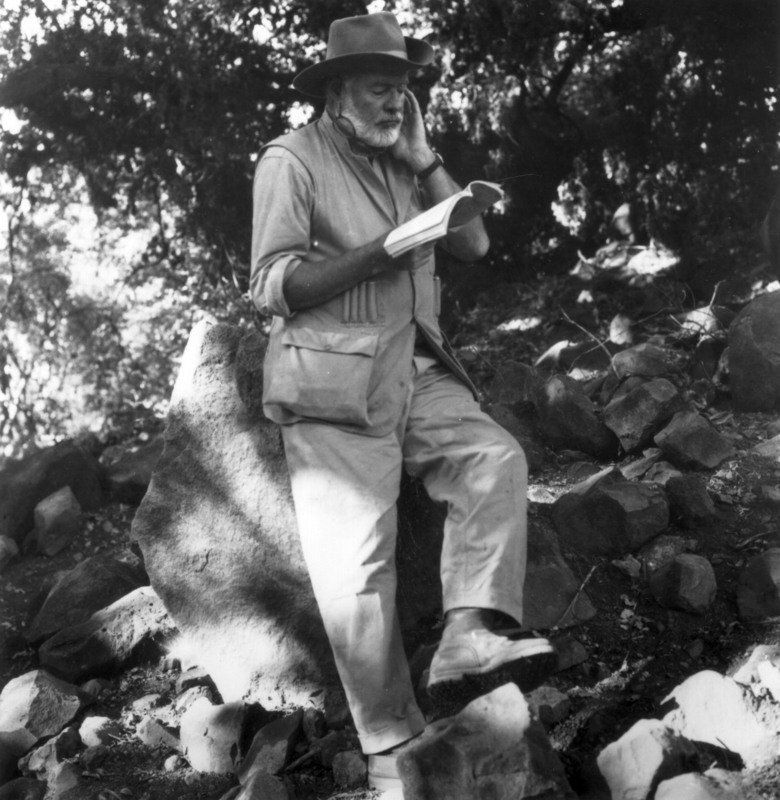 Across three continents and four decades...here is Hemingway -- the adventurer, the reporter, the man! 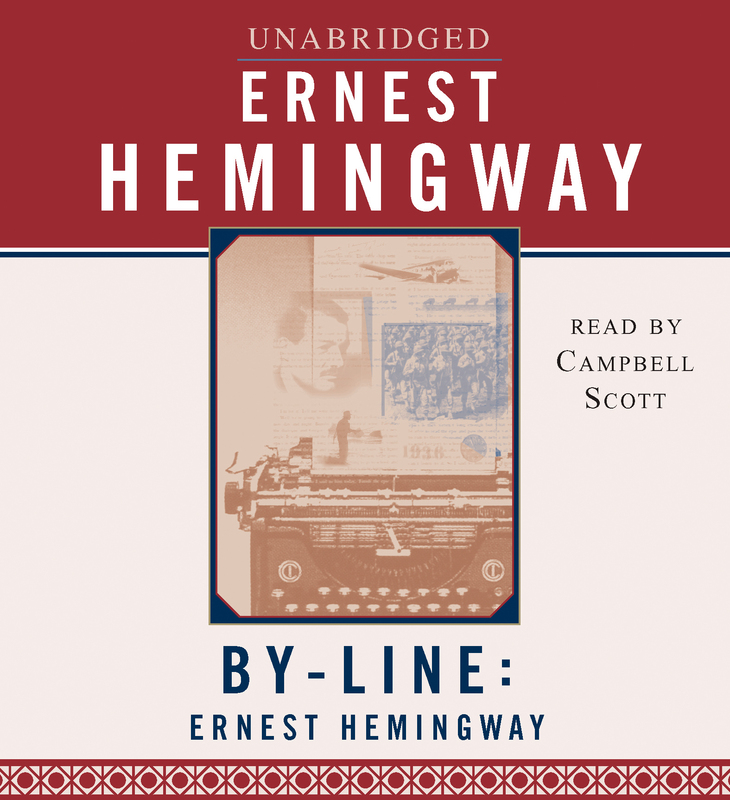 More intimately than all his fiction, Hemingway the reporter reveals Hemingway the man -- driving an ambulance through a bullet-barrage or leading guerrilla forces into Paris -- always in the thick of the action. Here are his most sensational dispatches -- the grisly truth about Mussolini, the horrors of total war, the rootless expatriates of the Lost Generation, the blood and beauty of bullfighting and big game hunting...Here are the behind-the-scenes stories that became For Whom the Bell Toll, A Farewell to Arms, and The Sun Also Rises.